You can request a withdrawal and receive your earnings via Bitcoins in your Bitcoin wallet only. There is no possibility to send a certain currency to the wallet of a different one without converting it first. So if you want to transfer your money to a Bitcoin wallet, you can only transfer and receive it in BTC. 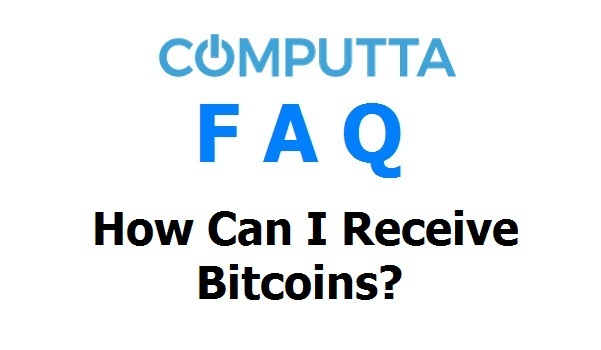 Since your earnings with Computta are generated and stored in Bitcoins, there is no problem! When requesting a withdrawal in your account’s Payments tab, just provide your Bitcoin wallet’s Bitcoin Address and we will send your requested amount there within 48 hours.